Are you interested in enhancing your smile with Invisalign? 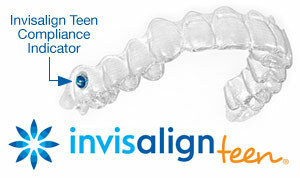 Mill Pond Dental Group offers Invisalign to the Orland Park and Mokena, IL area. Call our office at (708) 722-1600 to learn more today!